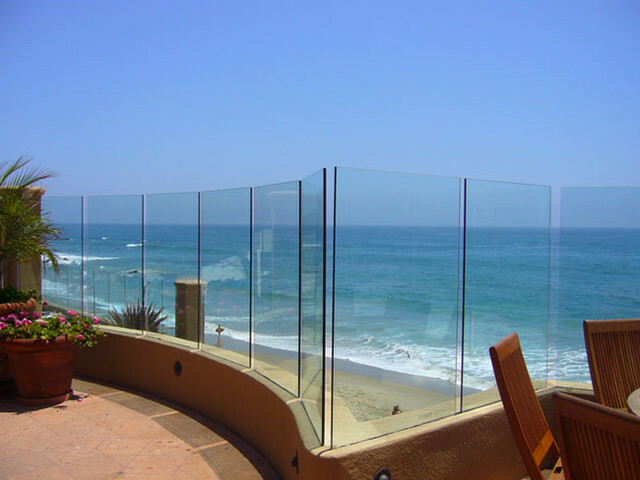 Bkny Contractors specializes in the design, installation, and maintenance of frameless glass fencing and railings. We have developed an innovative and stylish product range that provide an uninterrupted view of your pool and surrounding area. Our proprietary tools and installation techniques ensure a perfect installation every time. 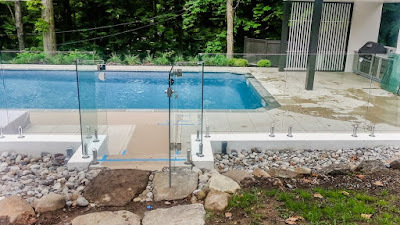 In addition to installing glass fences and railings, we provide training and support to a network of authorized installers across the USA. Our products are elegant, sophisticated, understated, and practical. Frameless glass panels offer the incredible strength of tempered glass that will not obstruct the view of your yard. 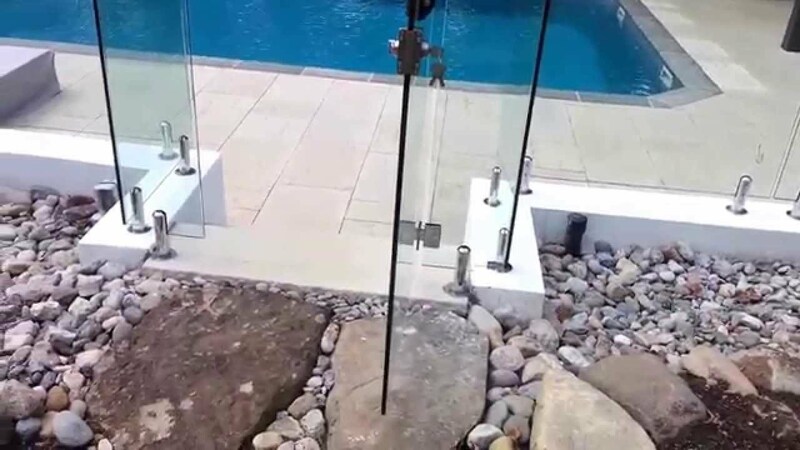 The glass panels are held by sleek polished stainless steel and aluminum posts that are set into your patio to create an attractive glass fence that is both understated and elegant. 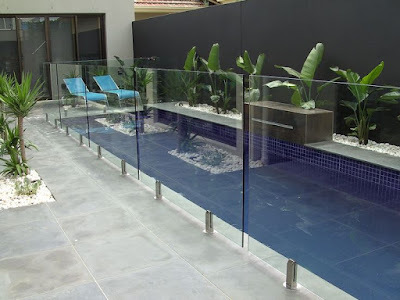 The frameless glass fence provides safety, controlled access, and wind protection. The 36-inch wide gates gently self close with a secure magnetic lock. We install frameless glass fences and railing systems anywhere in the United States either directly or through one of our authorized installers.